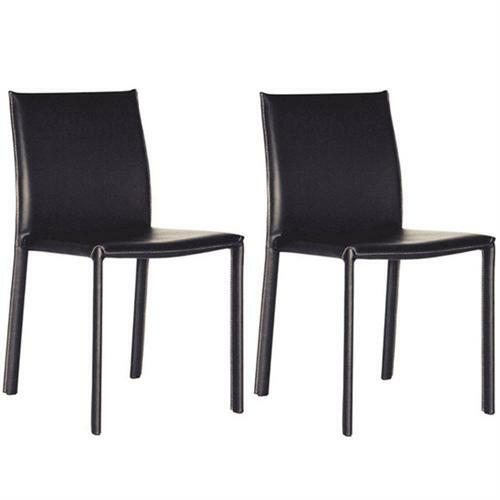 More on the Wholesale Interiors Set of Two Full Leather Dining Chairs (Black) ALC-1822 BLACK below. Wholesale Interior's Full Leather Dining Chairs add elegance to any room. 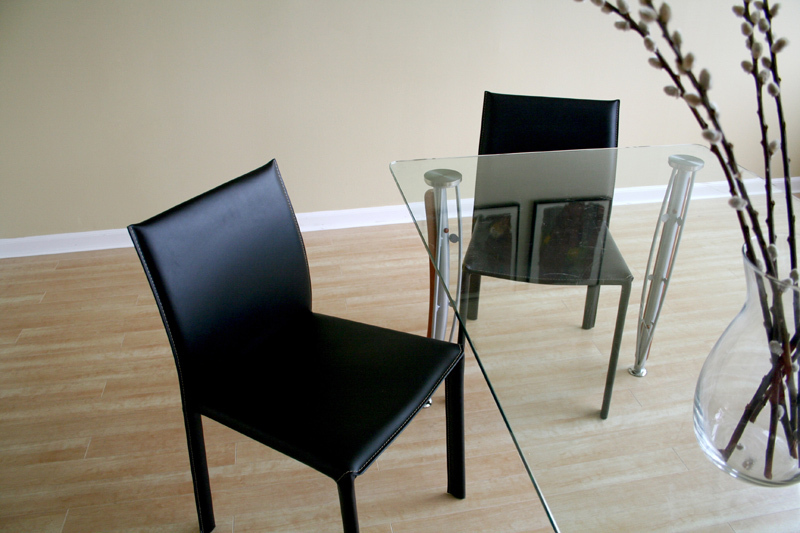 Leather dining chair constructed with a sturdy wood frame. 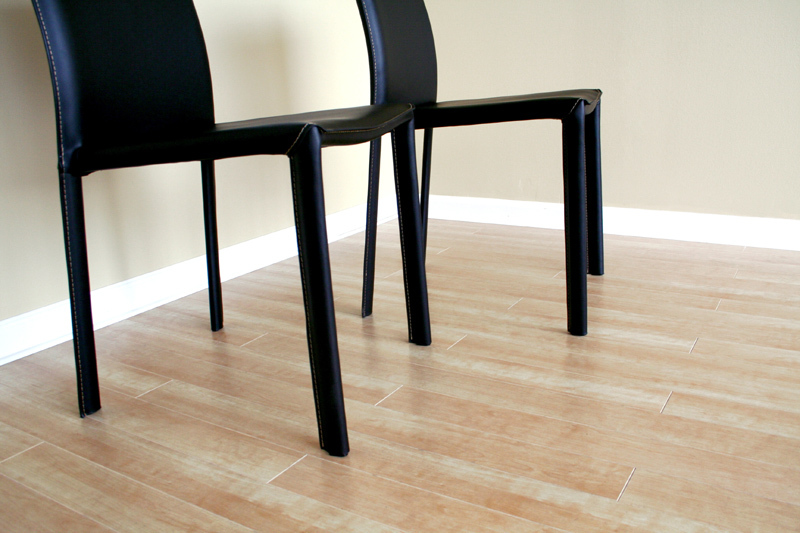 Upholstered in full leather with durable pu-coating.